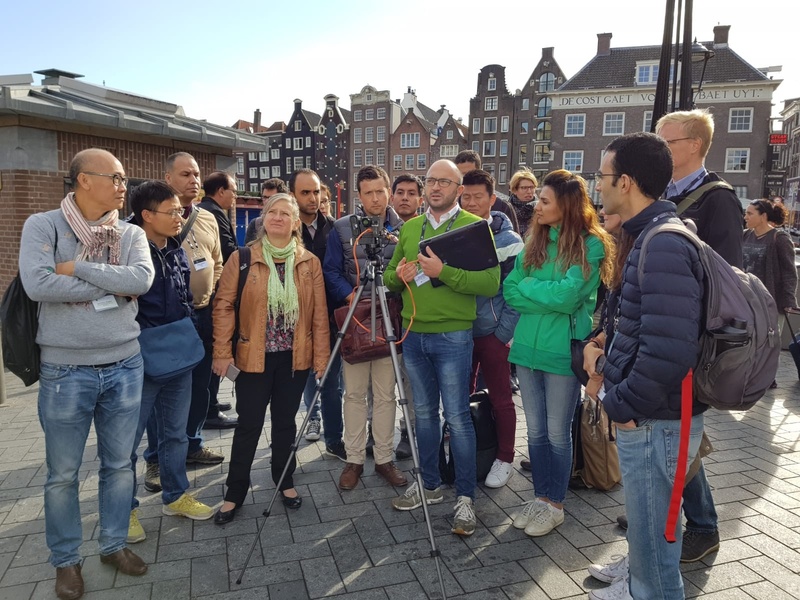 Demonstrating Hyperspectral Imaging in Amsterdam! 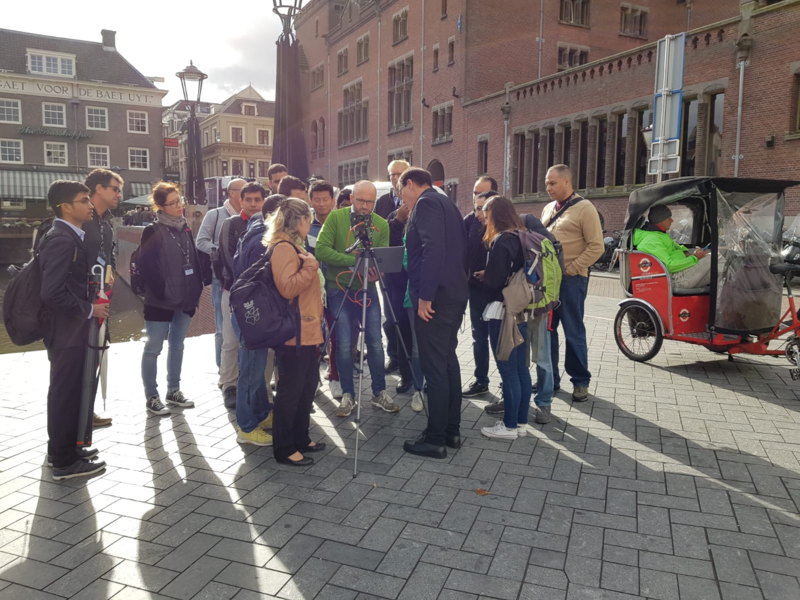 In Amsterdam this week, more than 40 attendees at the IEEE SpectroExpo-WHISPERS conference have participated in a field test of Headwall's Nano-Hyperspec® VNIR sensor. VNIR is shorthand for 'Visible-Near-Infrared,' and the sensor collects image data from 400-1000nm across 270 spectral bands and 640 spatial pixels. The purpose of the field ground-based test is to illustrate the principles of sensor setup (lens focus, acquisition speed, and scanning speed). The field test concluded with a classroom discussion about data acquired outdoors by showing the principles of sensor calibration and data interpretation. 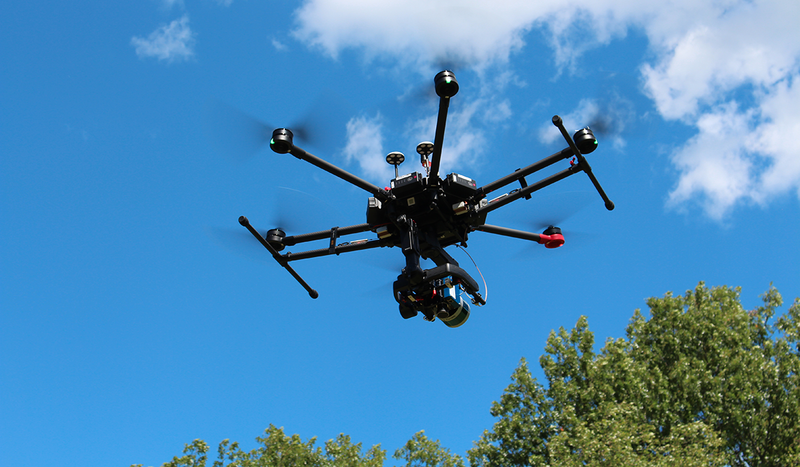 An additional discussion about image orthorectification has been done through example data sets from UAV-based measurements run by the Nano-Hyperspec® airborne solution. Conducting the demonstration was Headwall's European Manager, Francesco Beccari. "All across remote sensing, interest in hyperspectral imaging is rapidly growing," said Francesco. "We see the need across agricultural science, in mining and minerals, environmental monitoring, and so many more applications." Hyperspectral imaging, unlike multispectral, collects a full spectrum of image data for every pixel within the field of view. "This means users have a much better ability to differentiate and discriminate the spectral signatures out in the field," said Francesco. 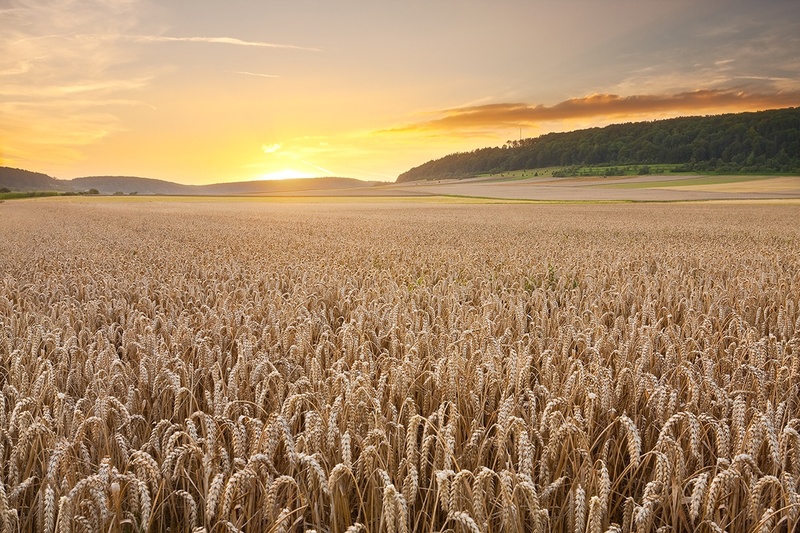 "That can mean the difference between spotting a hard-to-detect crop disease indication and missing it altogether. Hundreds of spectral bands versus only a handful is a meaningful difference in remote sensing."